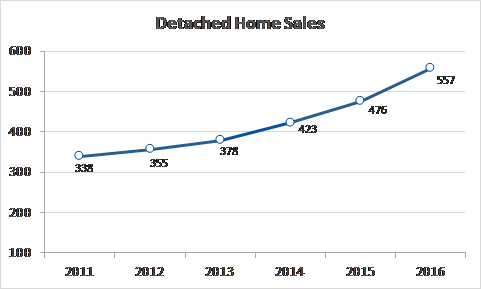 2016 was an extraordinary year for real estate in Prince Edward County, with demand outweighing supply for the first time in a decade. What’s happening to County real estate has become near universal topic of conversion, but there is no substitute for analysis grounded in facts to make prudent decisions when buying real estate. For a detailed analysis of County real estate in 2016, download our 2016 Real Estate Market Review.